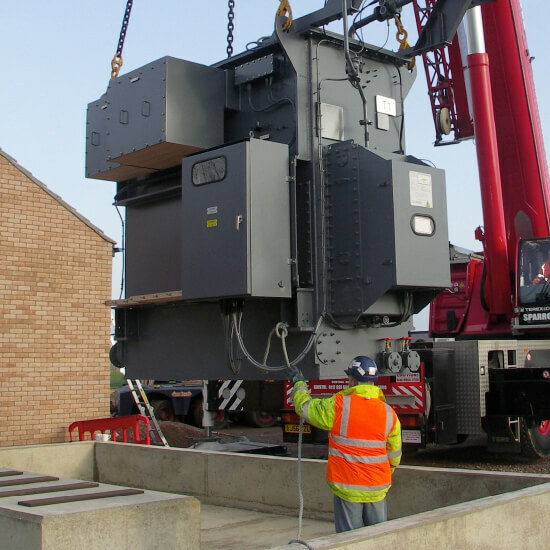 To provide the backbone of the electrical supply infrastructure required for the Priors Hall development, Powersystems were appointed by Connect Utilities to design and build a new 24MVA 33/11kV primary substation. 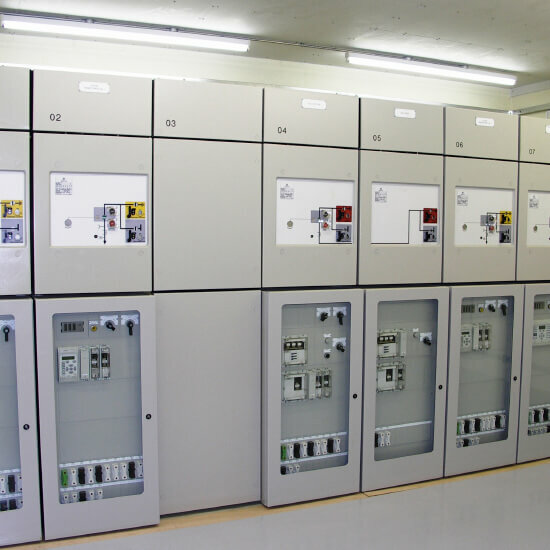 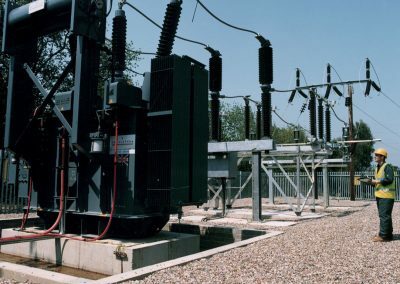 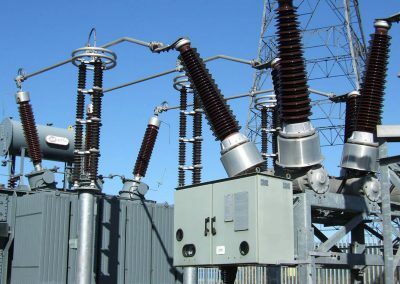 The substation was connected at 33kV from two central networks with 33kV metering circuit breakers approx. 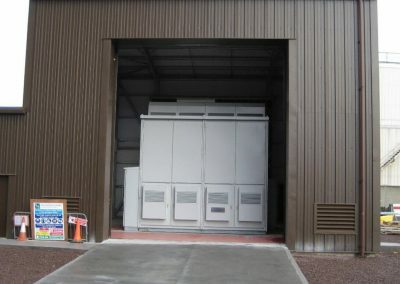 2.5km from the site. 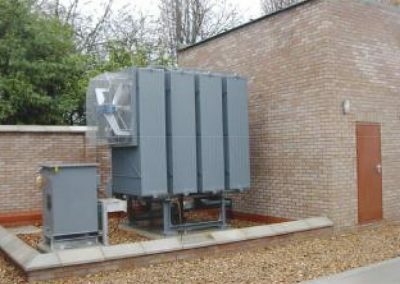 It supplies a commercial area, 3 schools and 5000 houses now connected. 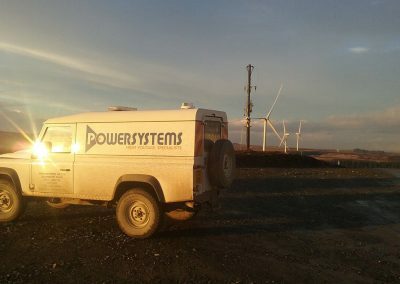 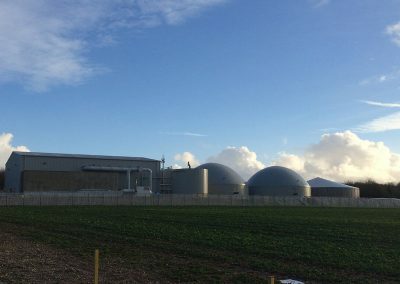 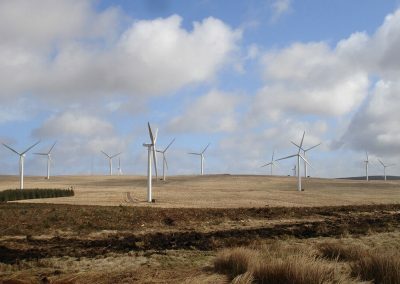 Powersystems acted as designer and principle contractor throughout the construction phase of the project. 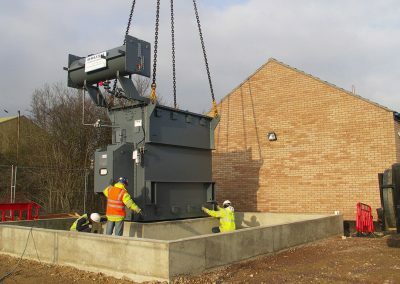 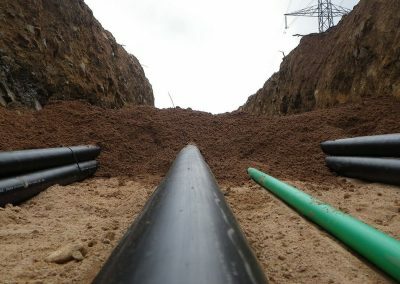 The complete project was designed and constructed in 70 weeks ready for connection. 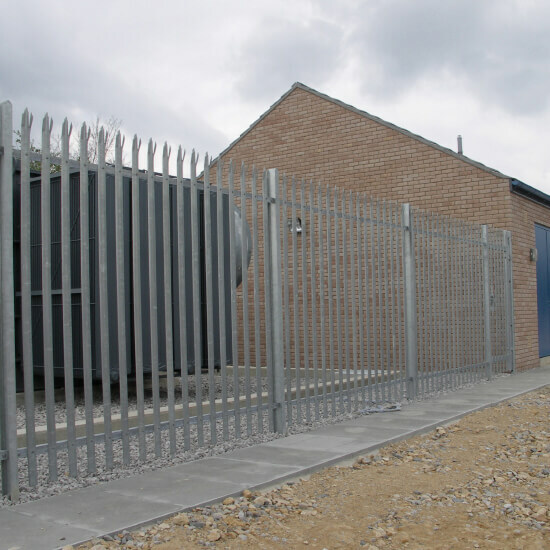 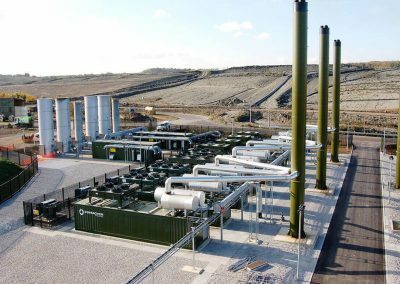 The substation construction and electrical design of the primary substation was taken on as a complete turnkey project with Powersystems responsible for the complete works.